Two Prayer flags given during WW2, nearly 70 years ago, to two young Japanese soldiers, who themselves would never return home, will be returned to their families this coming week. These signed flags were farewell presents and the text is like signatures on a “best wishes” card, something like you might give to a departing employee. They are called prayer” flags only because the word “prayer” is synonymous with “best wishes”, wishing the soldier everlasting fortune in their expected battle against the Americans. In sum, Japanese prayer flags were a Bon Voyage souvenir, carried by hundreds of thousands of Japanese soldiers during WWII. These signed Japanese flags are properly called Yosegaki flags. Yosegaki means “gathered writing” in Japanese. When the Kanji appears on the Japanese red dot national flag (the rising sun), the prayer flag is properly called Hinomaru (sun orb flag) Yosegaki. The Japanese prayer flag was a common spoil of war trophy captured by a US soldiers in the South Pacific in 1942-1944 because they were made by the hundreds of thousands and they easily fit into your pocket. The two returning Japanese prayer flags have been preserved and respectfully displayed in the Veteran's Museum at the Lamouree-Hackett Post #72 American Legion in Saugerties. They were donated to the museum many years ago by the families of the late American soldiers who brought them back from the Pacific War Zone at the end of World War II. 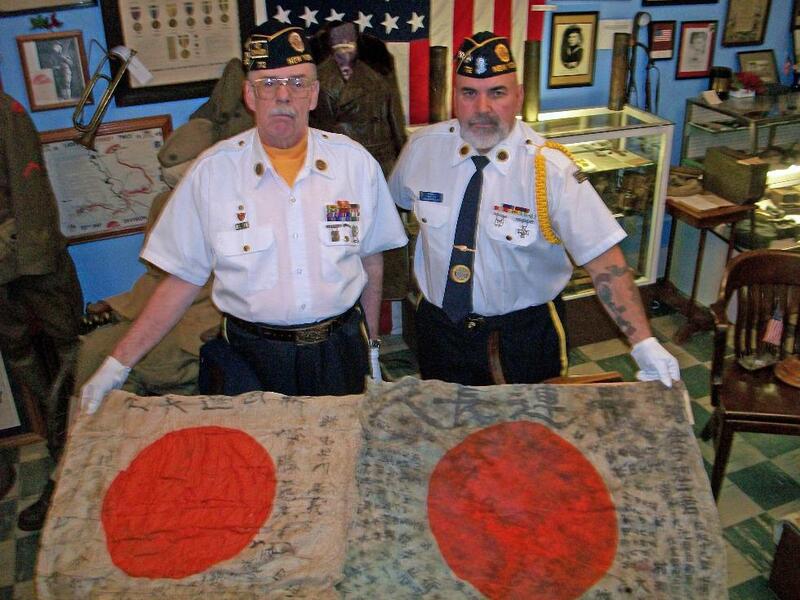 Recently, Past Commanders Bill Payne and Alan Greczynski; co-curators of the museum, were able to enlist the assistance of Professor Al Marks at the State University of New York at New Paltz and the members of the Japanese association to translate the inscriptions on the flags. The American Legion Post members voted unanimously to return, if possible, the flags to the descendants in Japan of the soldiers who had carried them. The surviving family members of the American soldiers who brought them home agreed. The second flag inscription is as follows: “A PRAYER FOR GOOD LUCK AND LONG LIFE, SOLDIER WIN THE WAR” MR. HARUYOSHI KOBYAKAWA FROM FRIENDS AT TOKU SHIMA, SHOKOKU AND ALSO AT SANYO, KYUSHU. That flag was brought back from the Pacific by the late Private First Class (PFC) Richard F. Loerzel, born 1924, enlisted in US Army on 3/10/43 and who landed on 5/10/44 at Oro Bay, New Guinea. 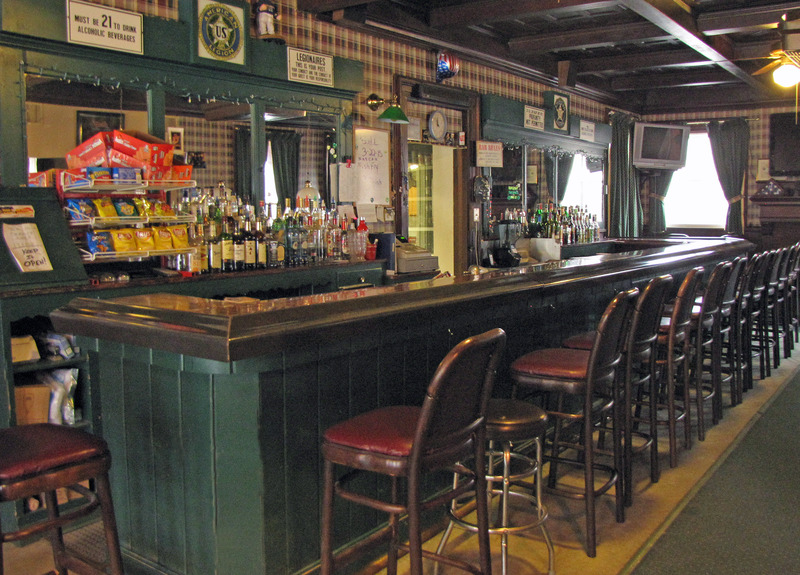 The more recent chapter of this story started on History Day of the Saugerties Historical Society at the Kiersted House about two years ago. 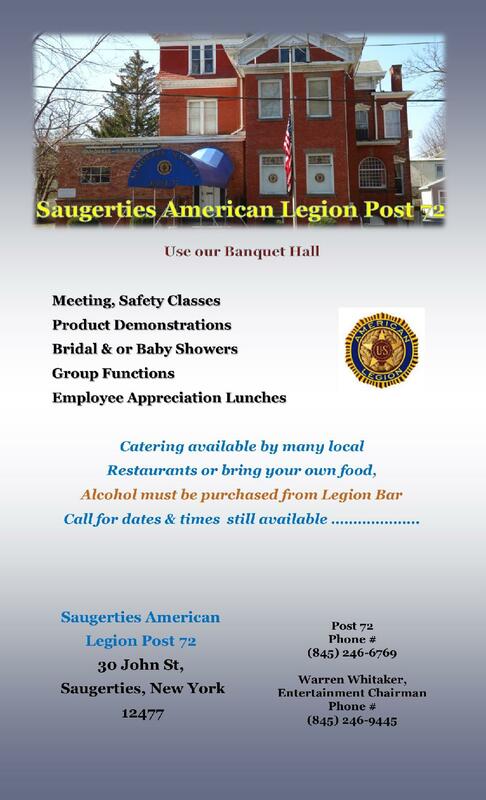 Saugerties Post 72 was displaying some of their museum items at the event. Peigi Mulligan, the Saugerties Piper Laureate was playing bagpipes there and mentioned she had friends who could possibly translate the flags. That gave Bill & Alan the idea of not only translating the inscriptions but even returning them home to the families of the Japanese soldiers that carried them to their deaths. As Bill puts it, “We had interviewed, for the Library of Congress Veterans History Project; Prof. Alfred Marks of New Paltz, fluent in Japanese, who had been a US Army Intelligence Officer in WWII. With his help and that of the Japan Society we got them translated. When we brought them into the Society meeting, the people all gasped. Many of the ladies, one of whom had survived Hiroshima, were sobbing as they translated the flags.” The Post then got full sized photo reproductions done by Mr. Stark locally to replace the flags in the museum display. They have also been working with Professor Kiyoshi Yamauchi in Japan in attempting to locate the deceased soldiers’ families in Japan ever since. Today I have great news! I have asked a lot of people to look for those whom you would send back the flags. One of them is Japan's Ministry of Health, Labour and Welfare, which has a division for information regarding Japanese army in the wartime. They searched with the information I provided. I received a letter from the Ministry yesterday and it says that they have successfully FOUND the relatives of the owners of the flags!!! One of the owners of the flag is Soji Kaneko, and they have found his younger brother who lives in Fujisawa City, Kanagawa Prefecture. The other owner's relatives would like to stay anonymous for an unknown reason to me, but the ministry's letter says that they have found the relatives and that the relatives are very thankful. I will send the flags to the ministry for you in Japan. I think you can enclose your letters or photos if you wish. As the son of US Army soldier who served in the occupation of Yokohama at the end of the War, I am reading this with a tear in my eye. We have truly come full circle. I am passing this information onto our Post Commander and we will proceed as quickly as we can to send the flags back to Japan. Past Commander Lamouree-Hackett Post 72, American Legion.